Funny Pokemon meme: Ash Ketchum. . HD Wallpaper and background images in the Pokemon club tagged: photo. It's true. 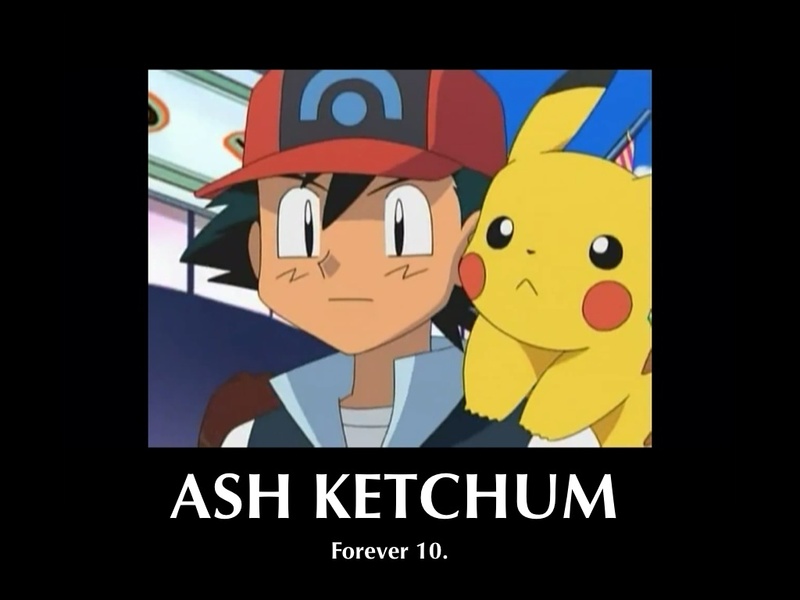 He's been 10 for 17 seasons and he always will be 10.